I’ve been using BrainOn for only about a month now and I feel soooo much smarter, I think that’s why I started this blog, haha, jk. Using substances like Adderall, Vyvanse, coffee, or cocaine to get motivated, focused, or to stay alert was so 2 months ago, jk again. Here’s the deal with BrainOn. 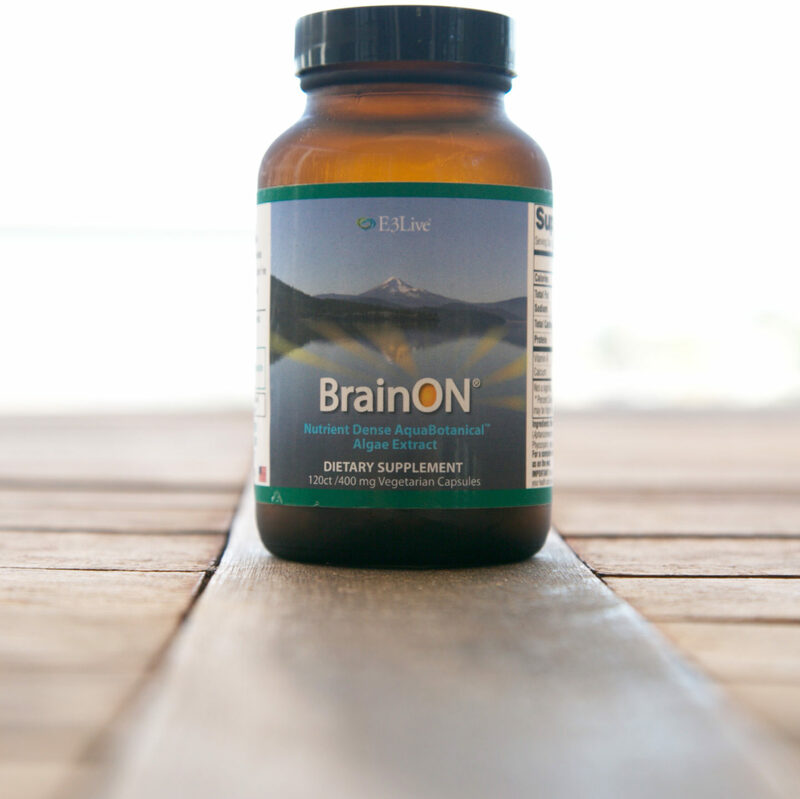 BrainOn is a supplement from E3Live that increases focus and clarity, balances mood, increases concentration, and enhances overall well-being so you can function at a higher level. It’s chemical free, vegan, organic, gluten free, and I think it works wonders. It comes in a capsule form, which is much easier to take than the E3Live blue-green algae, which comes frozen. I do love the original E3Live, I get it often, it’s really the best. Anyway, if you’re looking to get that good brain, I highly recommend trying it out. Find out more on the the E3Live site.